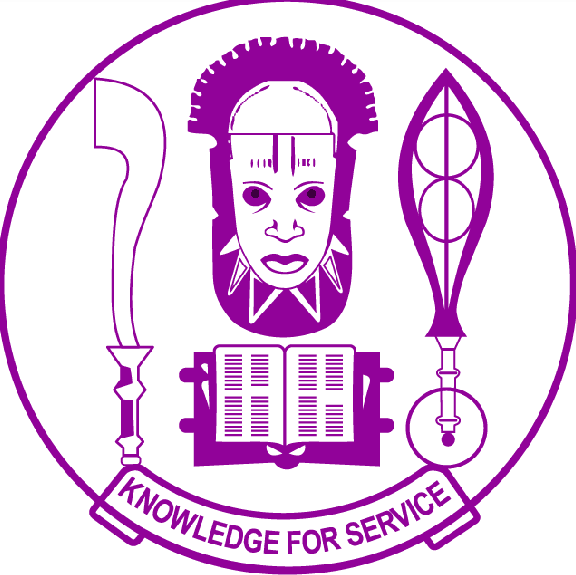 Download UNIBEN Up-To-Date Post UTME Past Question And Answers. UNIBEN Up-To-Date Post UTME Past Question… Download UNIBEN Up-To-Date Post UTME Past Question And Answers Here For Free. Do you need UNIBEN Post UTME Past Question? If yes, you are in the right place. We are glad to inform you that we now have complete and up-to-date UNIBEN Past Questions and Answers for download in PDF format. So, if you want to gain admission into University of Benin, then get our up-to-date UNIBEN Post UTME Past Questions and Answers to prepare for the exams. Imagine yourself scoring 300 and above in this forth-coming Post UTME examination, of course that will be a wow, you will not only make history in your family but you will also pave a way for your success at your year one. Did you know that one of the ways of scoring so high in UNIBEN Post UTME screening exercise is the comprehensive study of its Past Questions and Answers? Statistics have shown that in a number of hundred questions, verbatim 30 questions are being repeated randomly. That is the more reason you need to download the UNIBEN Post UTME Past Questions and Answers. Apart from the verbatim repetition of questions, questions are repeated with slight difference in their sentence structures. UNIBEN online Post UTME Past Questions has been a great tool in the hands of students as they exodus towards achieving great success in the exams. The nature of the exams is being exposed on UNIBEN online Post UTME Past Questions. I know, WHY MUST I GET IT ONLINE? Might be one of those hacking questions ringing on your mine, but the truth is that buying it online installs the software on your phone through PDF format which is flexible to study and you can move with it any were you go. Carrying a bulky and lumpy paper around might be disgusting and tiresome and perhaps, the paperless world such as this, which papers are losing its values and the screen gaining much value, needs the basics (Past Question) of UNIBEN as a higher institution displayed on the screen. The cost of the newly updated UNIBEN Post UTME Past Questions and Answers is 2,000.00 naira only for four subject’s combination. And your favorites Email Address to the Currentnewsguru’s Agent number 08082284439. Also You can WHATSAAP Him on 08082284439 or call: 08082284439 . He is based in UYO @ Ascom Marketing Company Nig. No. 54 Abak Road, Uyo, Akwa Ibom State. Make sure you call him to be sure that you are buying from the main source. The purchased UNIBEN Post UTME Past Questions and Answers will be uploaded immediately into your email address within the next 24 hours.